An excavator is the perfect tool for a variety of jobs at construction sites, forestry locations, mining sites and other applications. 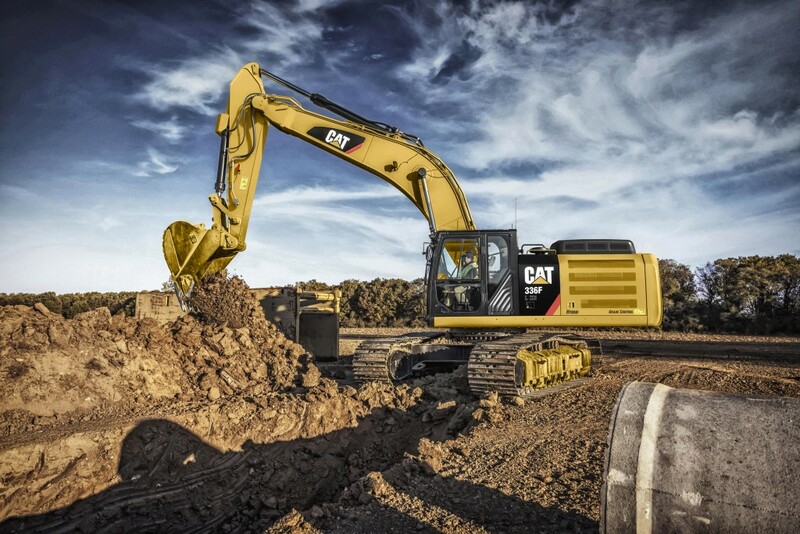 If you don’t have an excavator in your fleet or need a different size of excavator for a temporary or seasonal job, Western States Cat has the rental machine you’re looking for. We keep a wide range of Cat® excavators ready to rent out when you need them so you can be sure you’re getting the best quality, performance and reliability. For over 60 years, our team here at Western States Cat has been meeting the heavy duty and construction equipment rental needs of customers across five states (Idaho, Eastern Washington and Oregon, and Western Montana and Wyoming). Our store locations are conveniently located to provide you with fast, responsive service and get your equipment to you when you need it. You may already know which model of excavator you need. If so, browse our selection and request a quote for the rental Cat excavator that suits your needs. If you need help choosing, simply let us know and one of our rental experts will help you choose. Tell us about your next excavation project, the type of loads you’re moving and how long you expect to require the rental. We’ll use our decades of experience and knowledge to point you in the right direction and provide you with the perfect rental excavator for your temporary needs.